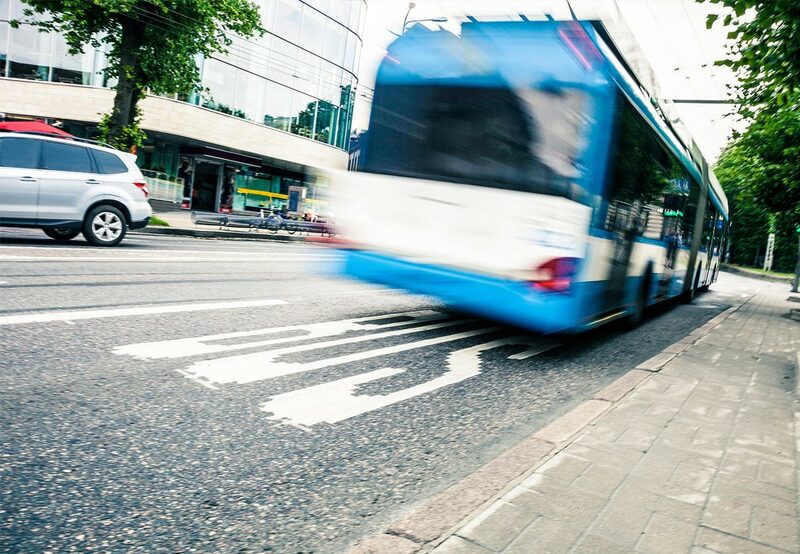 Are current Wheeled Mobility Device (WMD) safety standards being adequately addressed when it comes to Fixed-Route Bus Transportation? Is requiring all wheelchair passengers to use securement equipment an infringement on passenger rights? The issue of requiring all wheelchair passengers to use securement equipment can lead down a slippery slope. While the death of a WMD passenger is a horrific occurrence, is it fair to impose far reaching legislation requiring mandatory wheelchair securement that may infringe upon a passenger’s rights? Q’STRAINT wheelchair securement champions mobility and safety. This is precisely why the company has went to great lengths to develop technology that provides wheelchair passengers a much more compelling option to utilize wheelchair securement. 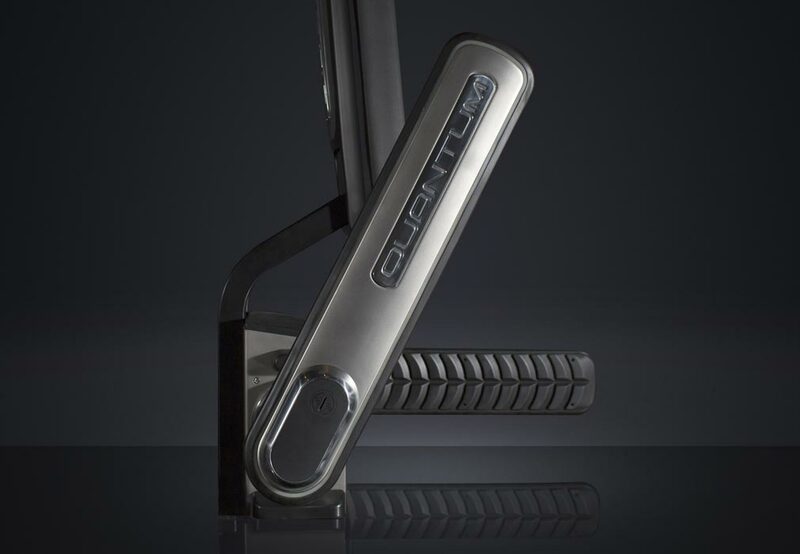 The company’s cutting edge product – the QUANTUM – was designed specifically to not only improve safety, but provide wheelchair passengers with a higher level of independence and empowerment. How does the QUANTUM work? 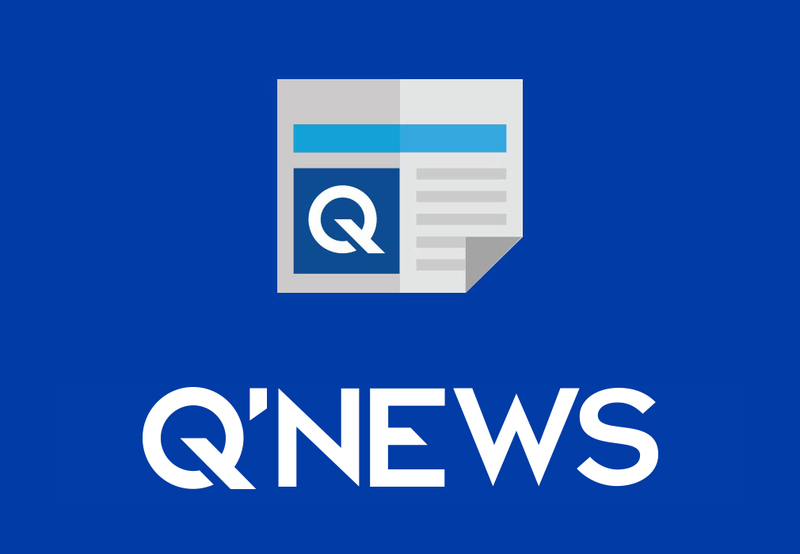 The QUANTUM is the transportation industry’s first autonomous fully automatic rear-facing wheelchair securement station that actually allows passengers to independently secure themselves in a transit vehicle without operator assistance. 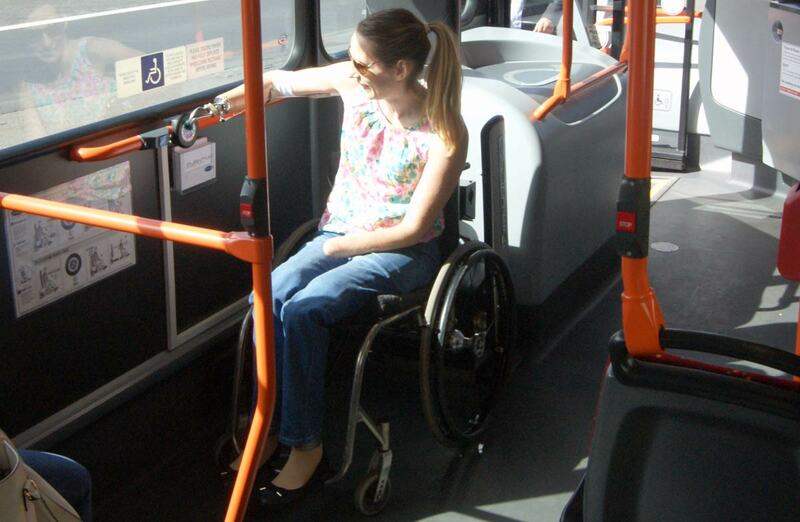 Reducing operators’ involvement in the wheelchair securement process has proven to decrease bus transit dwell times and at the same time increase wheelchair securement adoption. With more wheelchair and scooter passengers secured in a transit vehicle – the probability of a serious injury or fatality involving a WMD logically should reduce significantly. At the end of the day, a wheelchair or scooter passenger’s rights will not be infringed upon because the landscape for transit safety greatly improves through this revolutionary safety advancement.